Thank you for considering supporting youth sailing. 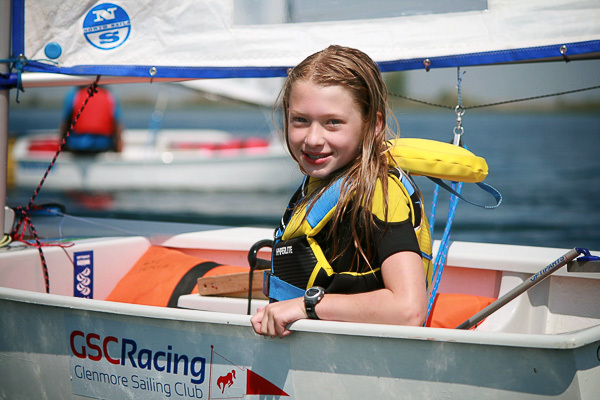 All donations to our youth sailing programs receive a charitable donation tax receipt. Our charitable donations are generously managed by Parks Foundation Calgary. You can donate online through their website. The Club thanks Parks Foundation Calgary for this support. When you donate online, choose "Glenmore Sailing Club" for the "Fund" field (first field on the donation form). The Club will receive 100% of your donation. Your charitable donation tax receipt will come from Parks Foundation Calgary. Thank you for supporting youth sailing.